The ICS spiritual team is here to support the community for all of their religious needs. See this list below for more information. calling us on 989 249 4278. The ICS community is dedicated to service and we understand the importance of choosing a partner for marriage. We are happy to offer assistance to find your life partner. Please complete the matrimonial form below to get the process started. Once we have your profile, our team will work to find you a potential match. We will contact you through email once your potential match is found. If both individuals show interest in the match, then a meeting will be set up accordingly. Alhamdulillah, congratulations on the birth of your baby! May Allah make this child the coolness of your eyes. ICS is pleased to offer all of your Aqiqa Celebration needs. 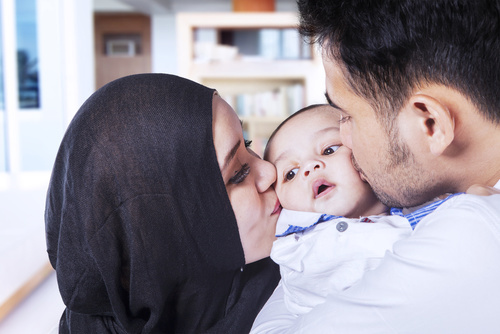 Aqiqah, in Islamic terminology, is defined as sacrifice of an animal on the occasion of a child’s birth. The performance of Aqiqah is highly encouraged. It is to be performed by the parents or the guardians of the child. Prophet Muhammad (peace be upon him) and his companions used to perform Aqiqah when they were bestowed with a newborn. Your center is equipped with a body washing facility and our Imams also provide janaza prayer services at the mosque. We outsource the body washing and burial to independent funeral services organizations. Below are a list of these independent funeral service organizations. 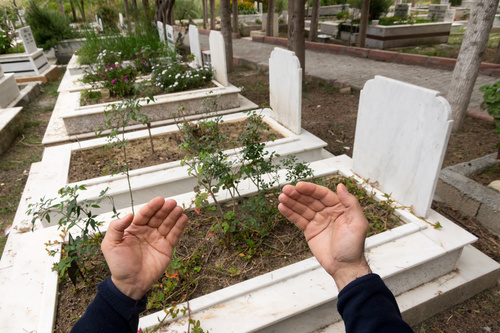 Our service seeks to simplify & facilitate the burial process for Muslim families who are confronted with the sudden passing of a loved one. 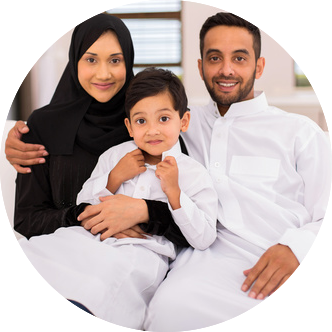 Our sharia-compliant service ensures Islamic shrouding and washing, the facilitation of duaa and janaza prayer, and prompt burial.